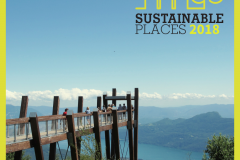 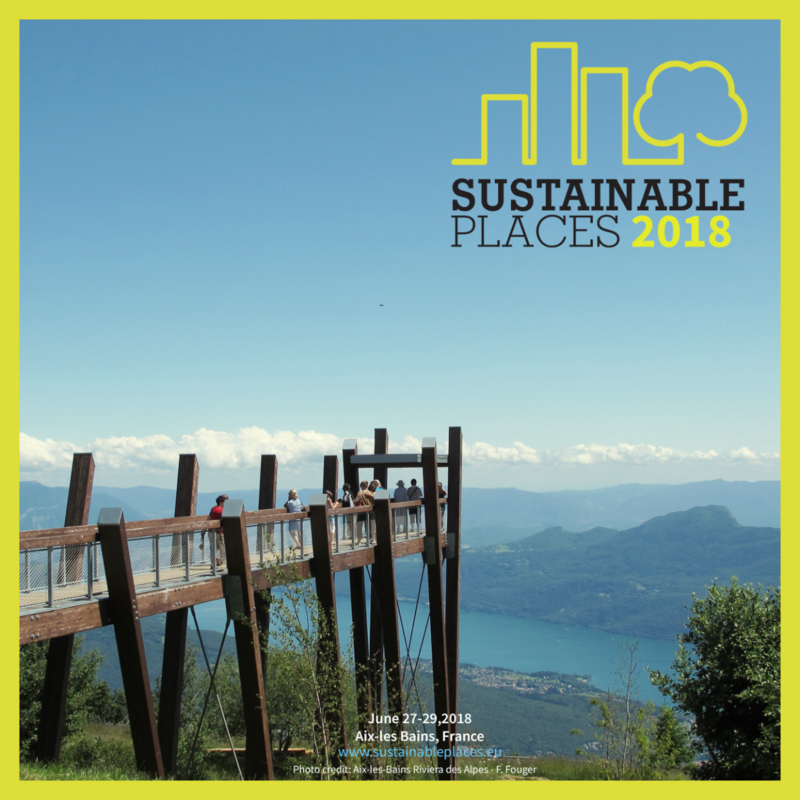 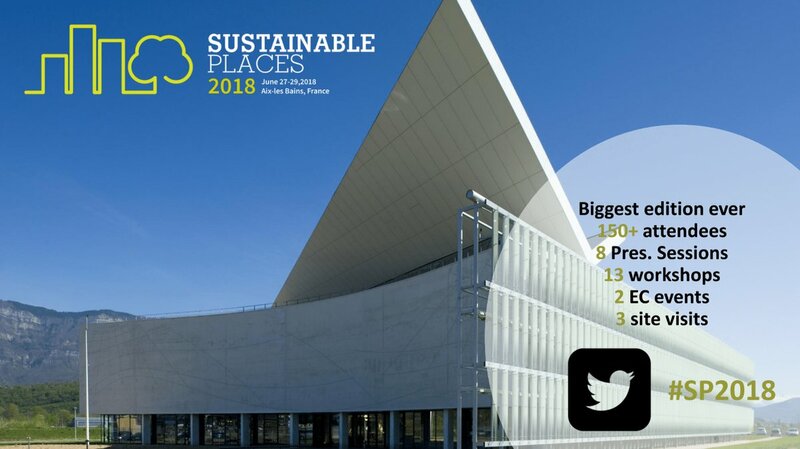 PENTAGON project was present the last week at Sustainable Places 2018, an international annual event organized by a series of conferences with the aim to gather the main stakeholders who play a key role in the greatest challenge that our societies and their urban planners have ever faced: The need to enhance the sustainability of places ensuring long-term environmental security. 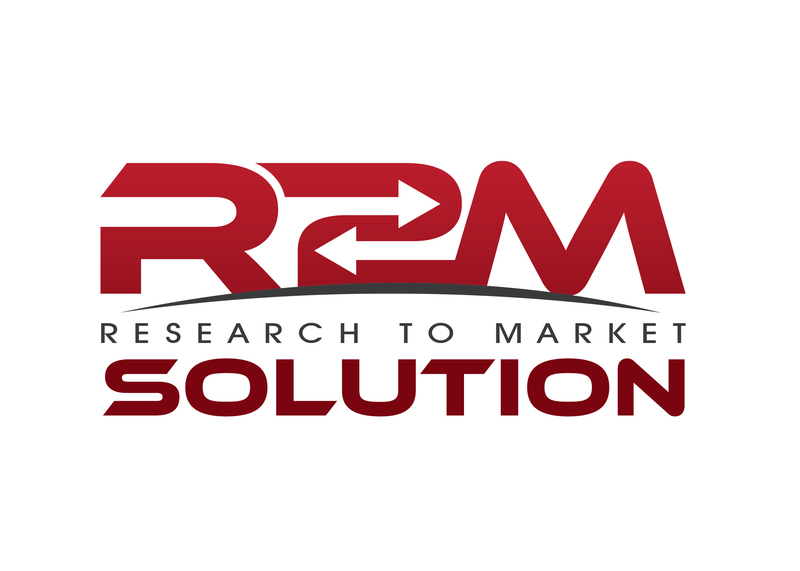 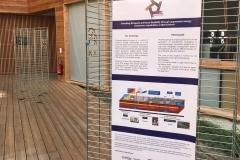 The 6th event edition was held in Aix-les-Bains (France) from the 27th to 29th of June and was hosted by INES (The French National Solar Energy Institute of France) in collaboration with University Savoie Mont Blanc (USMB) and R2M Solution. 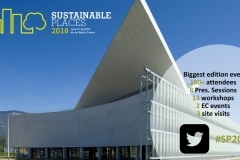 The event was structured including a two-day symposium comprising several keynote speakers, clustering workshops, and presentation sessions. 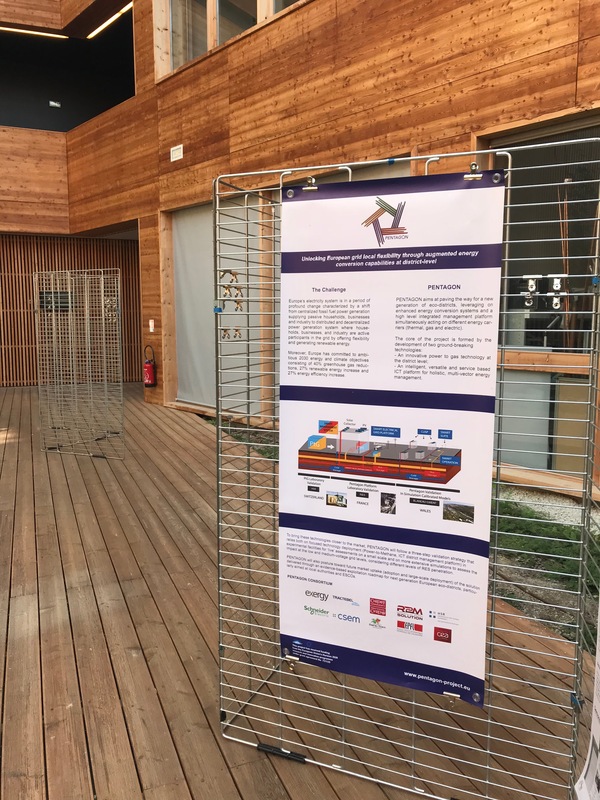 PENTAGON was inserted in the poster session where it was presented in its activities and where the project objective was made in evidence.